All our radiographs are evaluated in-house and then sent to radiologists for further review. Radiographs are images produced by x-rays. Radiology is a quick and easy imaging modality that provides details on internal organs and structures. We provide skeletal and soft tissue studies as well as specialized contrast studies. We all of our systems use digital technology. Digital imaging produces superior images, allows us near instantaneous images, and the ability to consult with radiologists in real time via the internet. At all our facilities radiographs are initially evaluated by our doctors in-house, and then are sent to a board certified veterinary radiologist for further review. This additional layer of review provides us with timely and accurate diagnostic interpretation of each study. 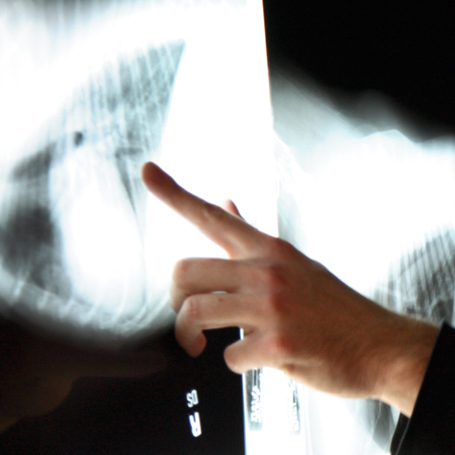 If your pet requires radiology services, we can help. Call us to discuss your veterinarian’s recommendations today.